Negative outcomes from medical spa treatments do exist, as highlighted recently by the Doctor Oz Show, though they are few and far between. 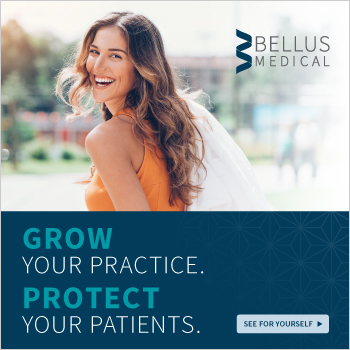 While there are bad actors in the industry, it is the American Med Spa Association’s belief that the majority of med spa professionals and practitioners are operating in good faith, and with their patients’ best interests at heart. 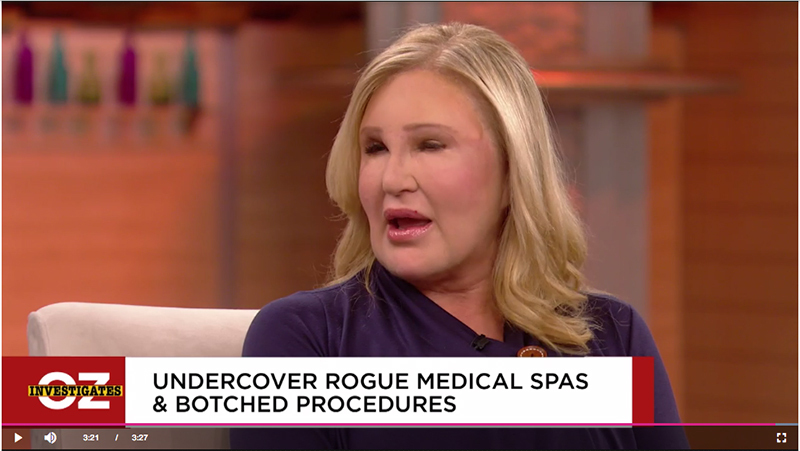 The Doctor Oz segment, titled “Rogue Medical Spas”, featured some severe adverse outcomes that were a result of some of these bad actors and negligent practitioners. The show reached out to AmSpa for feedback on the topic, and we were happy to provide the following statement highlighting the industry’s commitment to legal compliance and patient safety. The fact is that the overwhelming number of med spas in existence are extremely safe and provide quality medical care by qualified practitioners. Most med spas are run by physicians and have qualified nurse practitioners, physician assistants, and RNs on staff providing excellent care in accordance with applicable law. The public should be assured that med spas that are run in a compliant fashion are extremely safe, and most med spa treatments have extraordinarily rare incidents of side effects or bad outcomes. Unfortunately, because the demand for med spa services has grown dramatically over the past five years, the medical spa industry has grown just as fast. As a consequence, there have been some unqualified practitioners entering the industry looking to make money without following the applicable rules. When those bad actors make mistakes and harm people, news coverage of these events invariably follows, and the entire industry suffers as a result. These incidents do not represent the industry as a whole, which as mentioned is comprised overwhelmingly of safe, professional, competent medical professionals. AmSpa has been at the forefront of dealing with this issue by implementing two strategies – educational articles and videos, and enforcement. For the past five years, AmSpa has been publishing, speaking, and educating both the industry and consumers on what constitutes a safe, compliant med spa. AmSpa is an organization founded on compliance, and its core purpose is to disseminate the applicable rules and regulations so that the industry – and the public – is safe. AmSpa’s website is the only resource where professionals and consumers can obtain information about the rules governing a safe med spa, as unfortunately, the state agencies charged with oversight don’t have the resources to publish, educate or often enforce existing rules. AmSpa’s entire mission is to both publish and educate about this hard-to-obtain information. In addition, AmSpa has launched an initiative, with the help of medical spa owners, physicians, and regulators, to draft a core set of rules that the industry can universally adopt. This is a complicated process and, although the process has begun, it will take time for these rules to be developed and approved. In the meantime, there are certain things that the public can and should watch out for when choosing a med spa. The first is that the public must recognize that medical spas are providing mostly medical treatment. Although some treatments at med spas are non-medical (facials, light chemical peels, light dermabrasions), most of the treatments are medical in nature and should be treated as such. Patients should always be seen by a doctor, a nurse practitioner, or physician assistant, depending on their state. If a med spa offers to treat a patient without being seen by one of those three license-holders, red flags should go up and the patient should seek treatment elsewhere. Second, patients must do their homework to ensure that the practitioners performing treatments are licensed and trained to perform those treatments. Infrequently, there have been unlicensed, unqualified practitioners who have entered the industry. This is a minute fraction of the industry, but it is also the side that gets the most publicity (and rightfully so, given some of the recent results). The physicians and underlying practitioners must be trained in the procedures they are performing and the only way the public can find this out is by doing some homework. Research the doctor online. Ask for their relevant licensure. Call the medical board and nursing board and look up their license. Get referrals. Because the state agencies tasked with enforcing med spas are overwhelmed with many tasks (the opioid crisis, to name a big one), there isn’t as much enforcement in this area as is needed. So the burden falls upon the consumer – and the med spa owners – to regulate themselves. AmSpa is doing its part, but it’s a big industry and is growing daily. Third, many of the med spas who perform poor treatments (or offer treatments by unqualified individuals) tend to offer treatments for steep discounts. 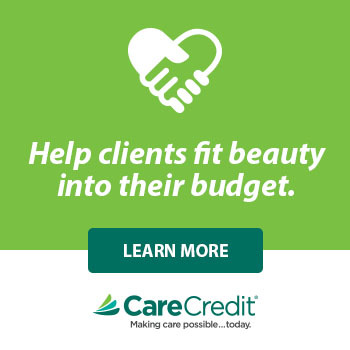 Aesthetic treatments need to be done carefully and artfully and, as with many things, you get what you pay for. If a med spa is offering highly discounted costs or offering mega deals through discount programs, head the other way. Finally, most states do not necessarily require a physician to be on site at the med spa while the treatment is being administered, provided that (i) the physician (or nurse practitioner or physician assistant) has examined the patient first, (ii) the physician is immediately available by telephone or other electronic means to respond to questions or emergencies, and, most importantly, (iii) the practitioner who is performing the treatment is trained, experienced, and qualified. But regardless of who’s performing the treatment, there should always be an RN on site, at a minimum, to oversee the procedures. Each state has its own set of regulations about on-site supervision. I would reiterate that the vast majority of med spa owners and personnel are qualified medical professionals dedicated to helping patients feel better about themselves. This is a great industry and it’s unfortunate that a few bad apples have caused bad publicity. AmSpa is committed to educating the industry and public to ensure all med spas are safe moving forward. Click here for more information on Doctor Oz segment.